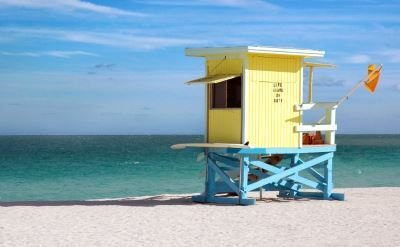 There are only a few 3-day cruises out of Fort Lauderdale. Why aren't there more? We don't know. Many of these short cruises are available from other ports in Florida, but not many from here. See the full schedule of departures below. See all of the choices for 3-day cruises from Florida, including every departure port. For other cruise lengths, see our calendars of 4-day cruises from Fort Lauderdale and 5-day cruises from Fort Lauderdale. 3-day cruise on Holland America Line. Round-trip from Fort Lauderdale to Half Moon Cay (Bahamas). • 2019 departure: January 30. 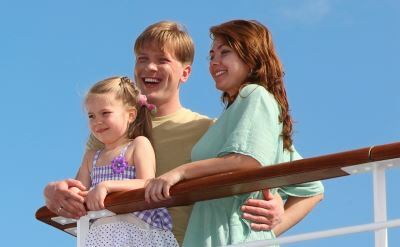 3-day cruise to Bahamas on Princess Cruises. Round-trip from Fort Lauderdale to Princess Cays (Bahamas). Inaugural cruise on new ship.